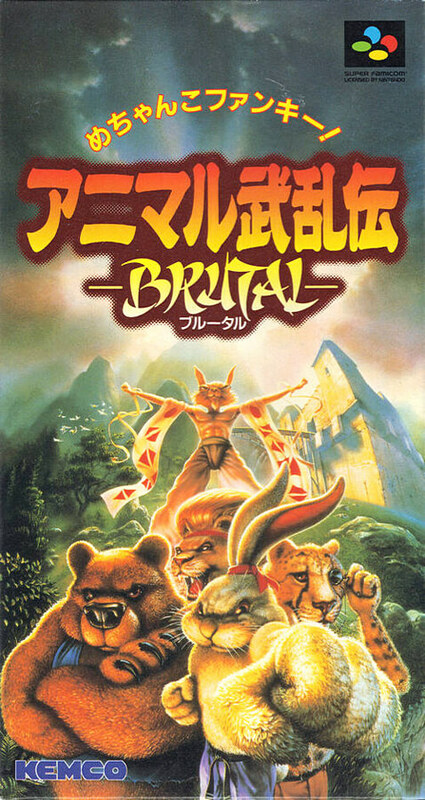 Fight by manipulating 8 animals characters such as comicized rats, bears, and lions. If you win the game you can acquire a new mortal technique. Its deathblown technique is comical as unique as this game such as playing guitar.